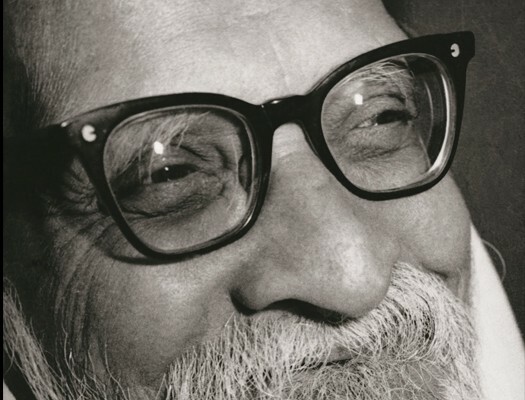 Acharya Vinoba was born on September 11, 1895 and died on November 15, 1982 at the age of 87 after having refused food for many days. He was a disciple and the successor of Gandhi whose whorl he continued. His was an advocate of non-violence and love! He started the “Budhan Gramdan Movement” (land gift movement). In the history of agricultural reforms, the experience is still unique to this day. Jean Claude Garnier lived for a while on his ashram in Paunar, India. This entry was posted on 16 March 2016 by garnier.surya@gmail.com.